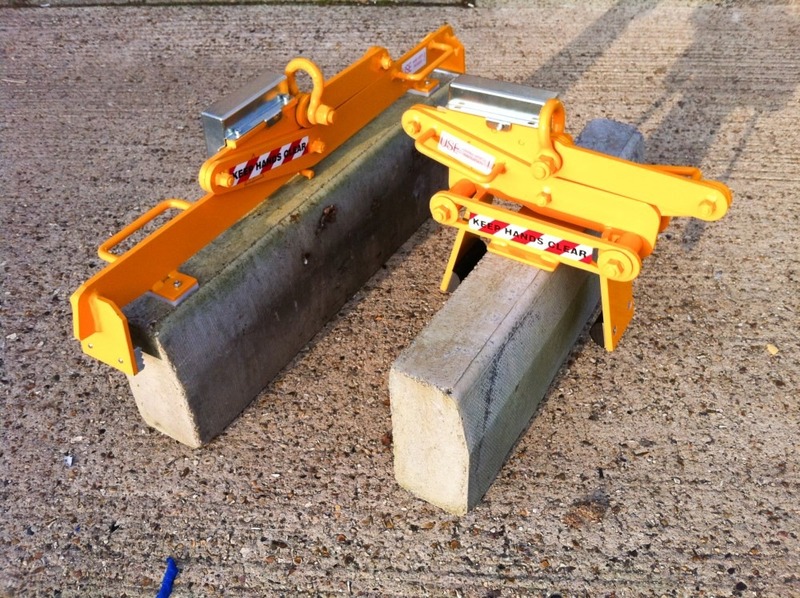 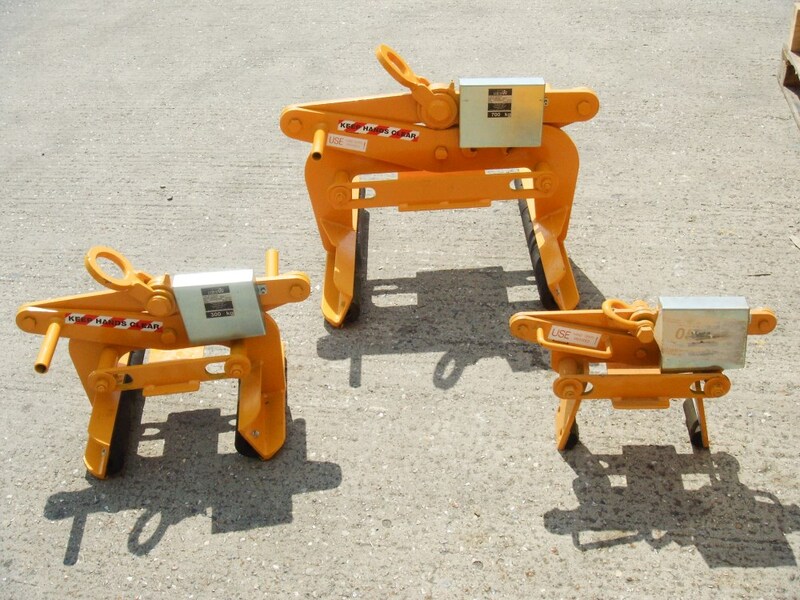 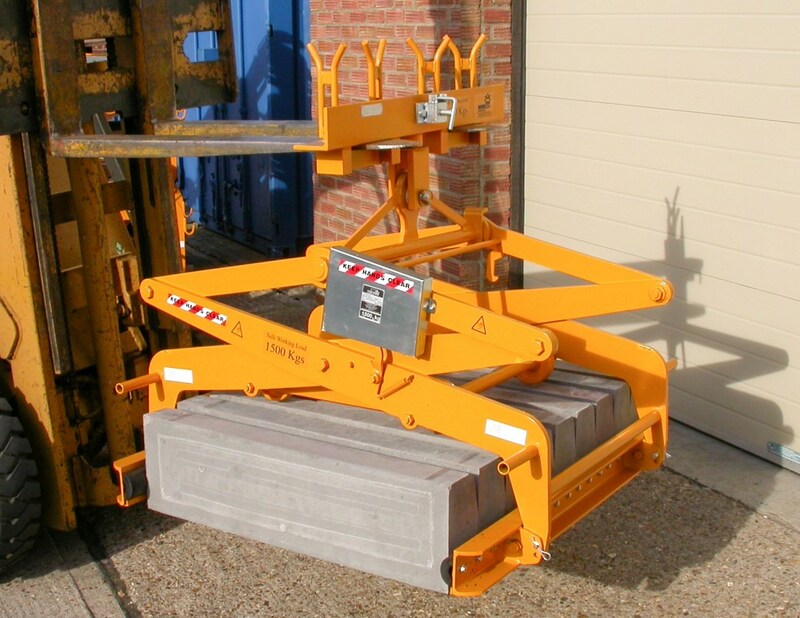 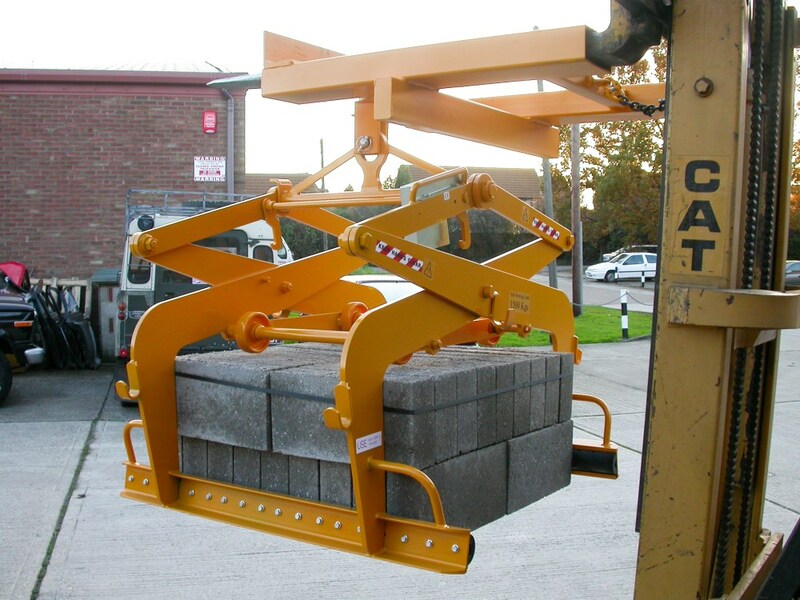 Our best-selling pack grab for transporting packs of blocks, bricks, kerbs and pavers. 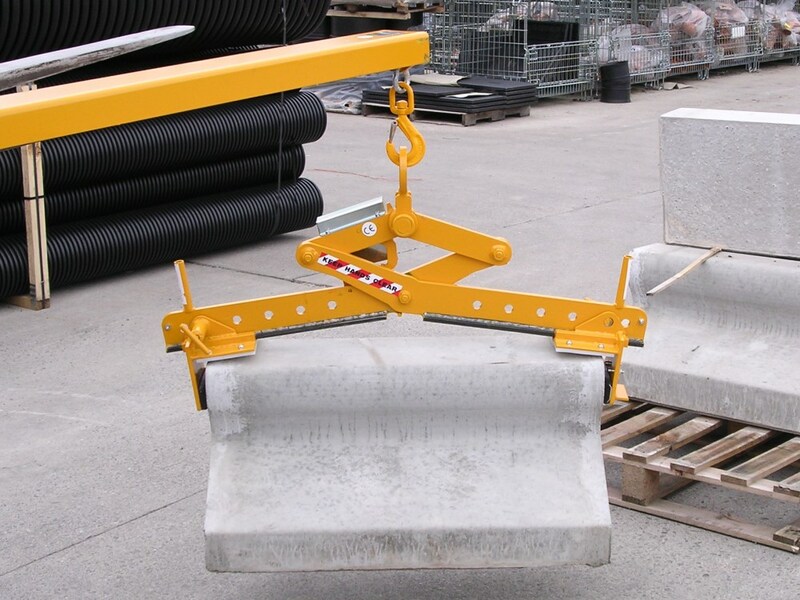 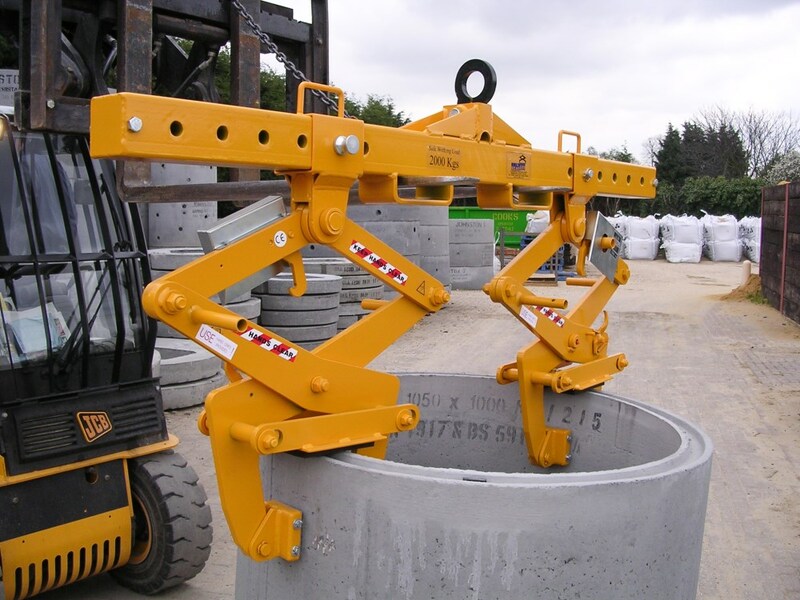 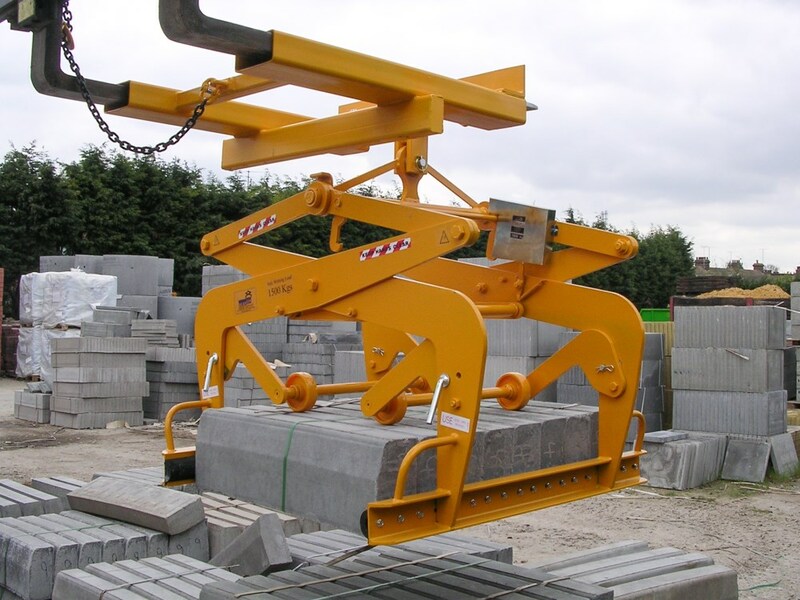 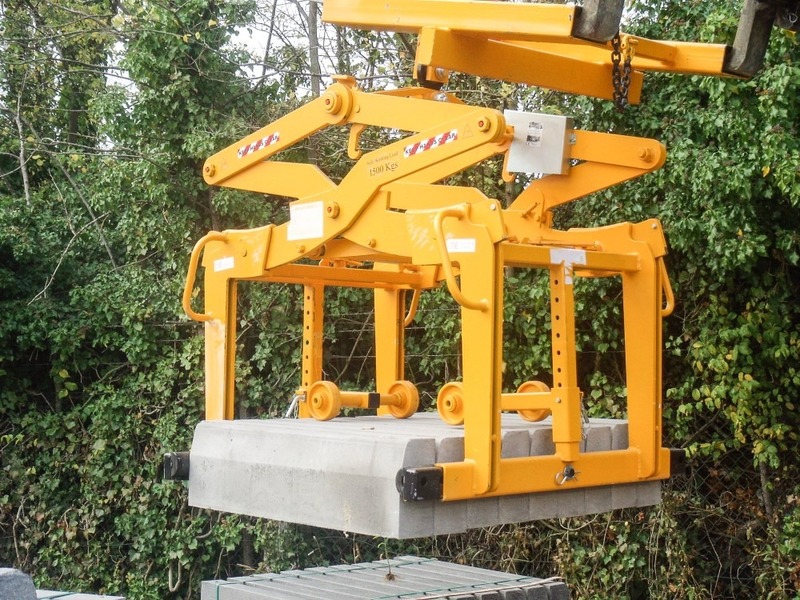 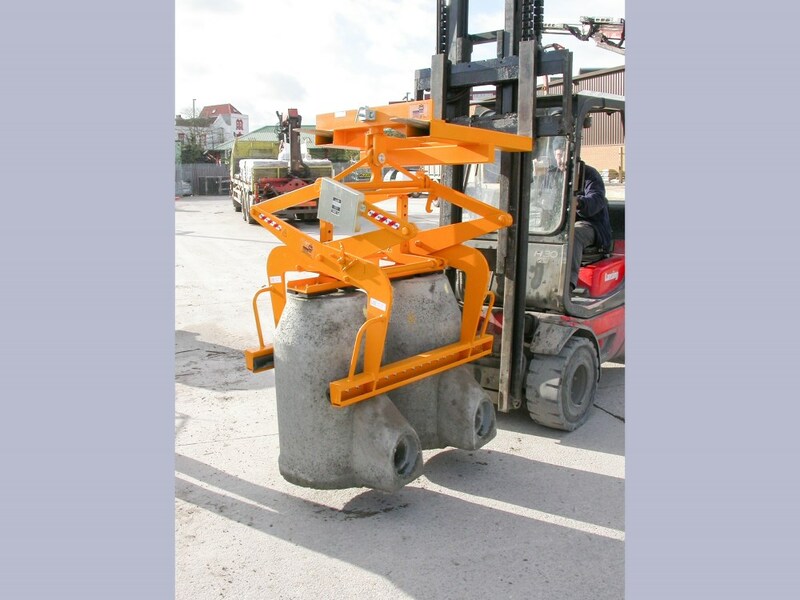 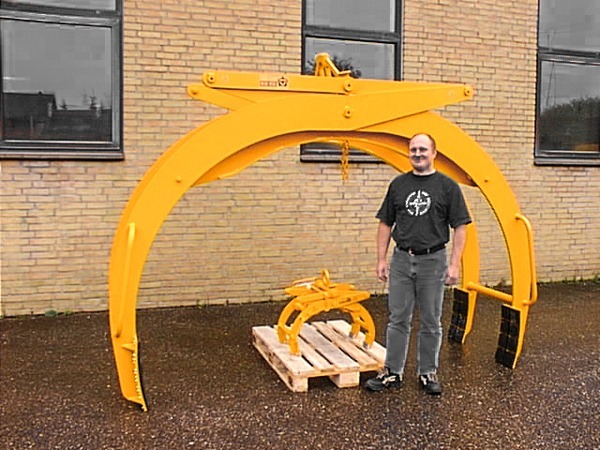 Standard version Type 1311 will handle one to four layers of blocks and offers SWL 2000kg. 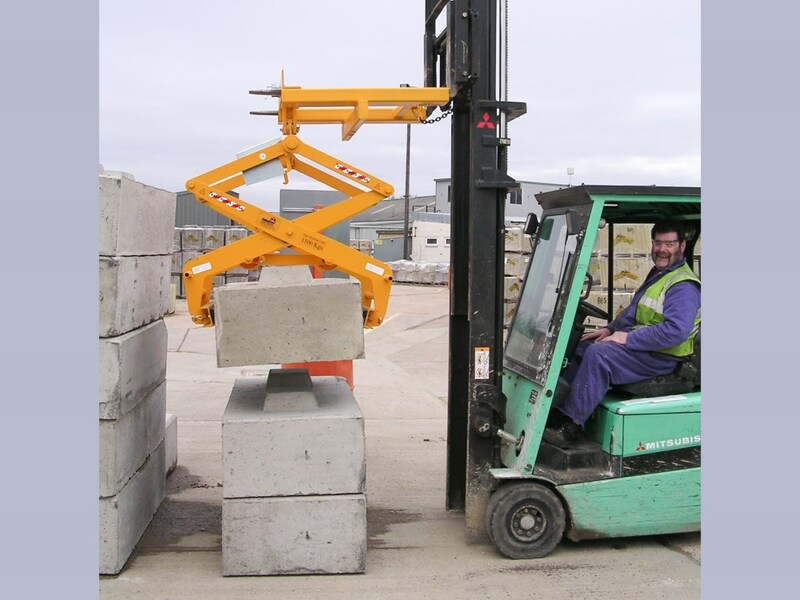 Extra-height version Type 1311-60 enables safe handling of over-size (five layer) block packs.